According to a report by TeamTalk, Arsenal are set to announce a £52m double swoop to sign Sampdoria midfielder Lucas Torreira and Sevilla star Steven N’Zonzi next week. 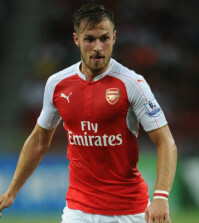 Unai Emery has already signed three new faces this summer following the arrivals of Bernd Leno, Stephan Lichtsteiner and Sokratis Papastathopoulos but the Spaniard is expected to make several further changes to the squad he inherited from Arsene Wenger. 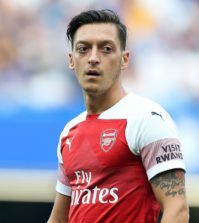 Midfield is an area of concern as Arsenal have had a soft center in recent years and with Santi Cazorla and Jack Wilshere both leaving, Emery is poised to bring in two new faces in the middle of the park. Torreira has been widely expected to complete a move to Arsenal and TeamTalk claim a £26m deal will now be wrapped-up following Uruguay’s elimination from the World Cup. 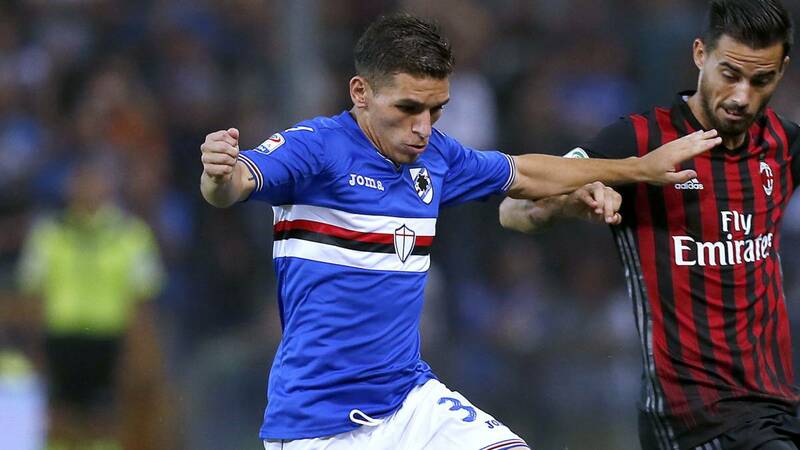 A deal was agreed with Sampdoria last month and while Torreira confirmed yesterday that he turned down the chance to undergo his medical in Russia as he didn’t want to be distracted from World Cup duty, he also admitted he was on the verge of joining Arsenal. Rumours today suggest that Torreira is due to arrive in London as early Sunday to finally undergo his medical but TeamTalk say the deal is set to be finalised early next week with the 22-year-old becoming our fourth signing of the summer. 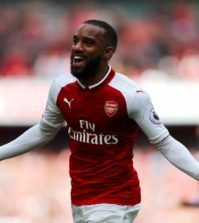 We could quickly make that five new arrivals as TeamTalk are also citing a report from the Express that claims Arsenal are in advanced talks with Sevilla over a £26m deal for N’Zonzi. The French international has also been strongly linked with a move to the Emirates in recent weeks and the newspaper says Sevilla will give the green light to the transfer as soon as they’ve signed Jean-Michel Seri from Nice as his replacement. Emery knows N’Zonzi well from his time in Spain as they won two Europa League’s together at Sevilla and it looks as though they could be reunited in north London this summer. I always assumed we’d only sign one of Torreira or N’Zonzi but it looks like we could land both in what would be a £52m double swoop with TeamTalk suggesting both deals should be wrapped-up next week.